Greased and line a medium loaf cake pan. Bake on 170 C for 50 minutes or until skewer inserted comes out clean. Leave cake for 10 or 15 minutes, then turn out on wire rack to cool. 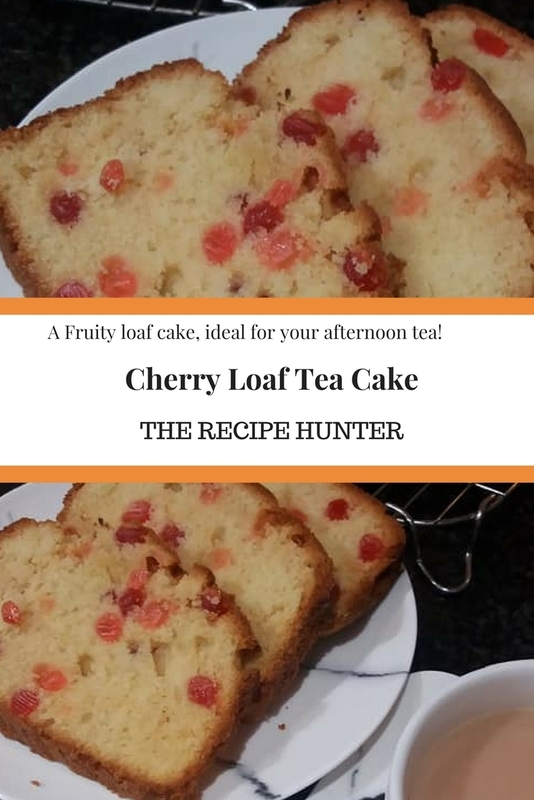 For a coconut loaf use 1 cup dessicated coconut instead of glace cherries tossed in flour. Thanks from the bottom of my heart Sir.